Quick Take: For me, Alien Church really captures the essence of Tired Hands IPAs in a simple, very drinkable form. This isn’t the best IPA they do, but it’s the perfect starting place to get a sense of what their beer is about. It’s on the upper end of sessionable, but a growler of this is sure to make any IPA drinker’s day. Quick Take: Julius was initially a disappointment for me, but on reflection I think it was in some part a victim of my expectations. 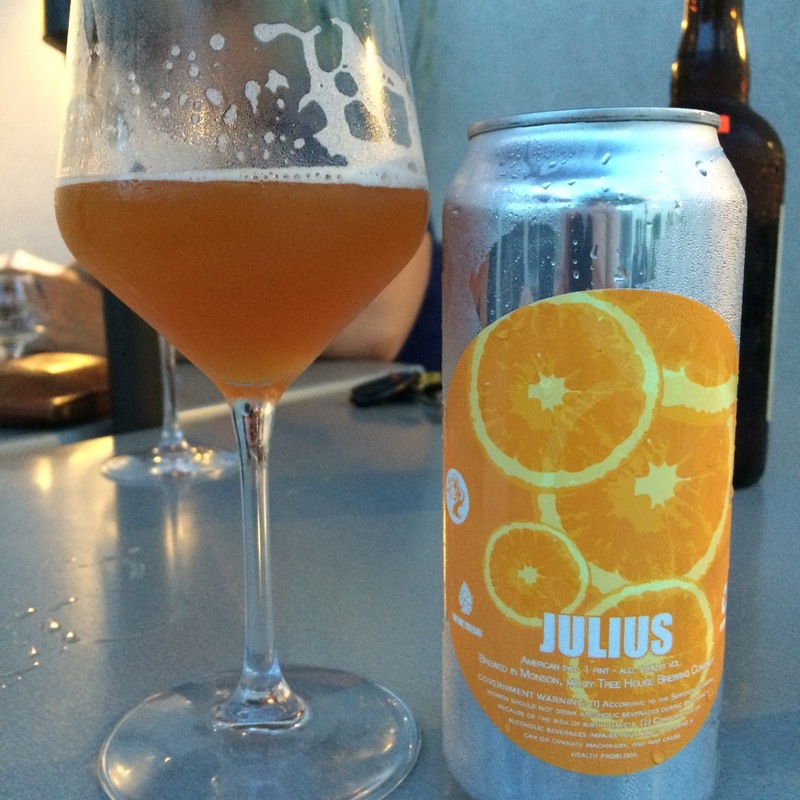 That said, a little warmth goes a long way and Julius ultimately won me over when it loosened up. Balanced and drinkable on a near sessionable level, a lovely beer that deserves admiration, even if it isn’t quite beer julius. 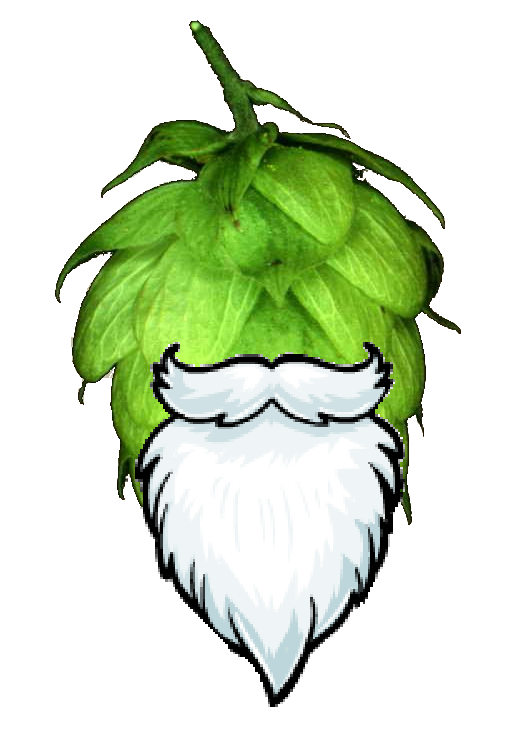 The Why Not of Aging IPAs – Science! In a world of beer cellars and “vertical slices” going back through 15 generations of a single beer, the beer age rage is strong. 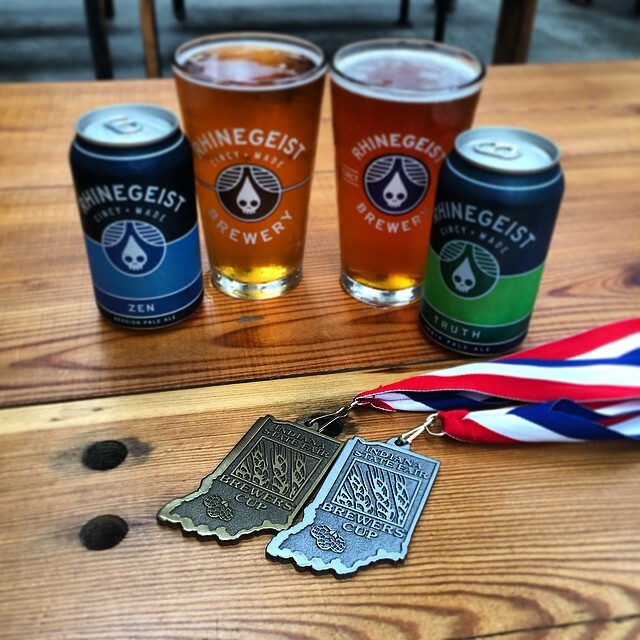 If you’ve ever had a properly stored beer with some age on it, you already know why. If you never have, I highly recommend it. My first was a 3 year old Avery Mephistopheles that turned my brain into toasted porridge (I don’t know what that means either) and a high I’ve been hunting down since. I only have another year to wait for my next Mephisto! While I have roughly 20 beers aging under my bar, a paltry sum compared to most enthusiasts, only one is an IPA. I know the initial gut reaction is to drop to your knees, screaming to the beer gods, “Why would you age an IPA!”, but a Dogfish Head 120 can handle the fall of civilization and still be drinkable by whatever irradiated overlords still roam the cracked husk know as earth (an 18% ABV can do that). Generally though, hoppy IPAs are meant to be drank and drank now. I think most IPA lovers know this or figure it out after trying that IPA they forgot about on the back shelf, but what keeps IPAs from keeping? Well, that worthless pursuit, “science”, can shed light on this cruel trick of nature. 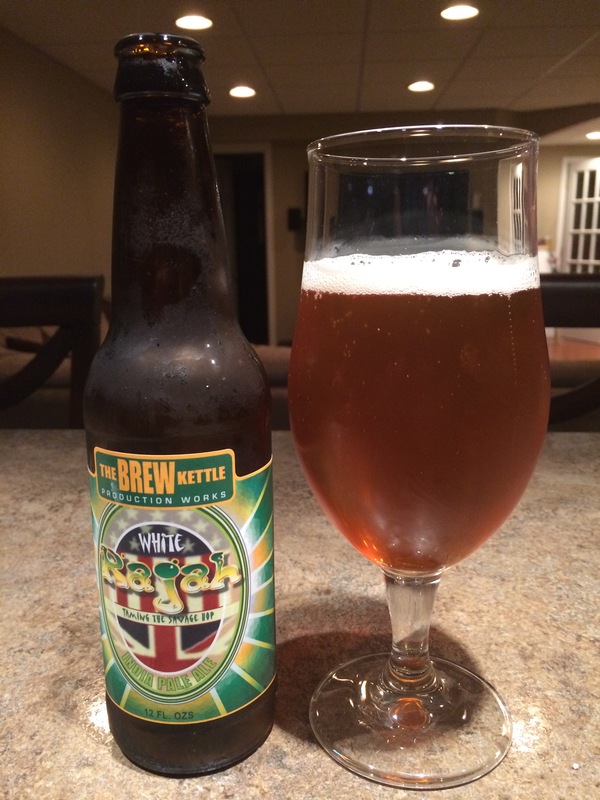 Quick Take: I view White Rajah as Hopslam’s less tropical cousin, but with ramped up bitterness and a stronger grain finish. It isn’t built to wow, but it has a lot of flavor for a non-imperial IPA. Good beer I’d get again if I saw it regularly, but I’m not loading up the car for a brewery trip just yet. Quick Take: It doesn’t re-write the book on IPAs, but it is a solid entry and one I would welcome into my mouth should I be able to get it again. I’d liken it to The Public from DC Brau or Anti-Hero from Revolution, which are great basic IPAs that scratch that IPA itch without being hop bombs. Glad to have it and makes me want to hunt down more from this brewer.